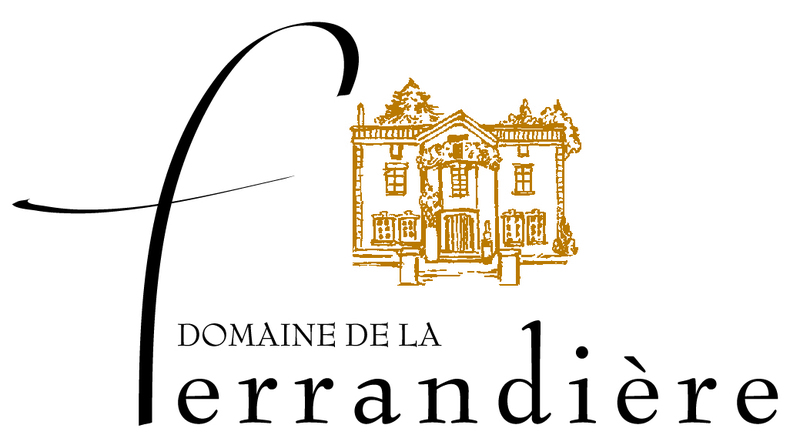 Inspired by the new world mind, I am proud to work the vineyards of Languedoc. For us, innovation and tradition combine and emulate perfectly to feed a philosophy which we define as the Luxury Rural: we want to create great affordable wines, and thus stimulate real emotions, only from the senses. Is not it the luxury of today? 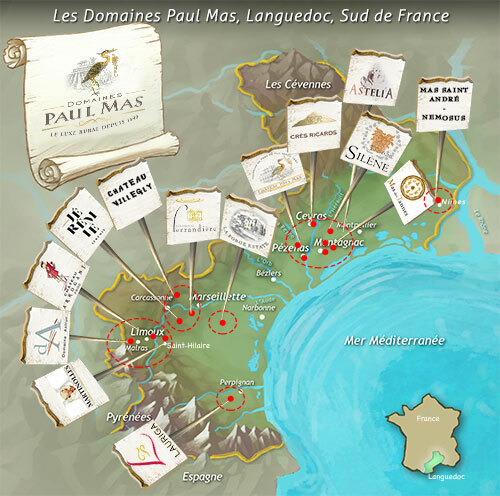 The vineyards of Domaines Paul Mas currently cover around 600 hectares of wine country in the heart of the Languedoc. All vineyards are certified Terra Vitis.